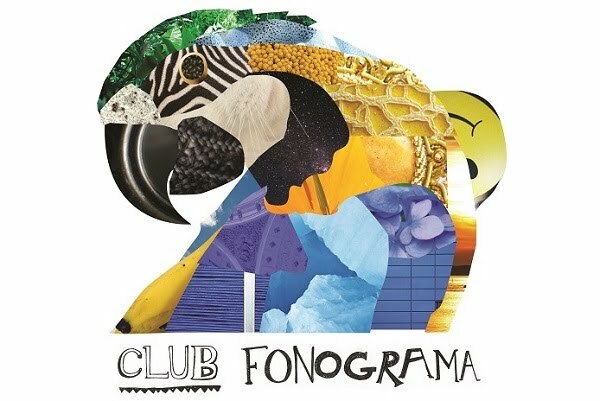 Club Fonograma invades SXSW. Hello readers. 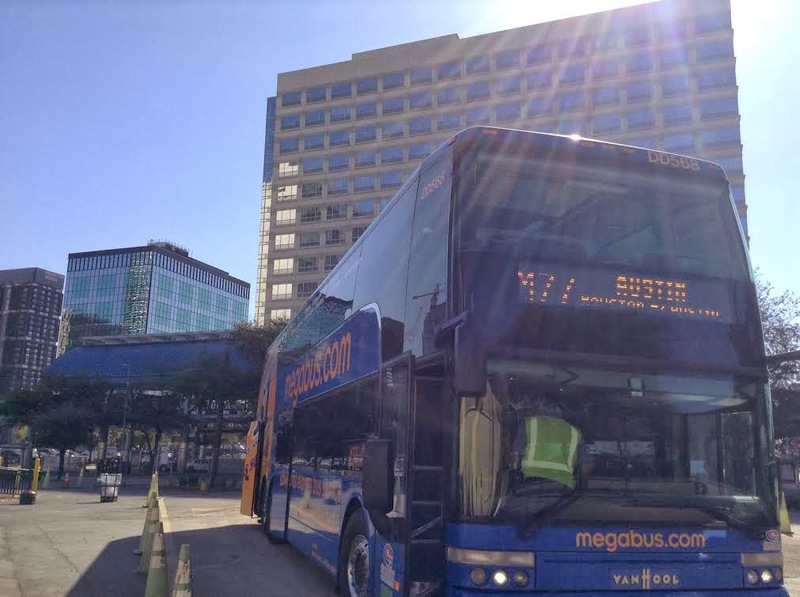 Yes, it's that time again where we leave our pets and laptops for a week and head to Austin (by way of the blue Megabus) for another South by Southwest. While it was tempting to sit this one out (we all know it's not the same without #PincheAndrew) and continue to hold a jaded outlook of SXSW and the whole festival season, it wouldn't be right to downplay how excited we are for some of the incredible talent visiting the lone star state (which includes Dënver, Svper [Pegasvs- do I still have to do that? ], Buscabulla, Desert, and Univers). As always, we'll be doing daily showcase write-ups and interviews with plenty of pictures (courtesy of Daniela Galindo). And just in case it needed to be said- I'm Giovanni Guillén. Some of y'all might know me from my occasional posts around the blog, or maybe you've confused my face with Tony Gallardo's on a Fonograma compilation. Really, though, the only thing I should be known for around here is repeatedly trying to look cool in front of semi-famous people and being caught with some kind of dripping frozen treat or wiping chamoy off my face (see last year's Jicaleta at Nrmal). Still, I'll do my best to carry the torch this year and represent the club.